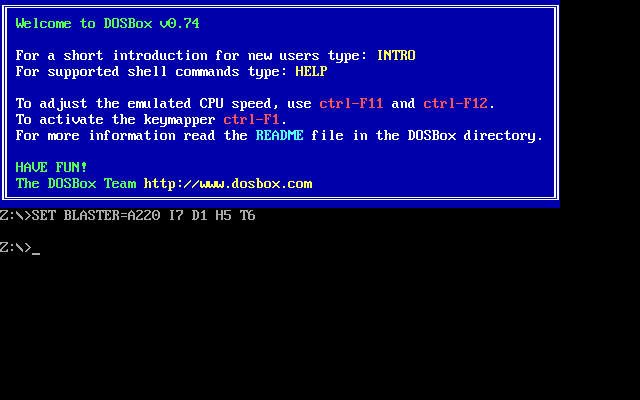 DOSBox 0.74 for A320/GCW-Zero running Open Dingux. Source code distribution. No binary just the source. Sorry to all those who previously asked for it and didn't get it.